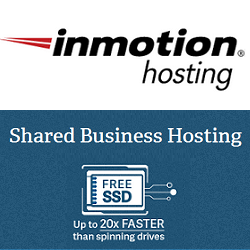 InMotion Dedicated Hosting comes with FREE SSDs for better performance and better storage. Their single and dual processor Linux Dedicated Server Hosting plans with FREE SSDs give you scalability, flexibility, and reliability. The USA Dedicated Server Hosting team monitors your server, and is available for custom configurations. cPanel and WHM free with all Dedicated Servers. 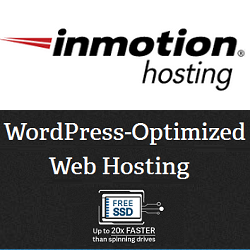 InMotion offers six Dedicated hosting plans Essential, Advanced, Elite, CC-500, CC-1000, CC-2000. 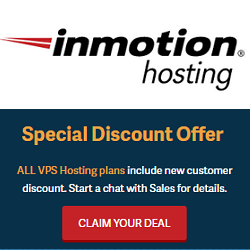 All the dedicated hosting plan comes with Free cPanel & WHM and 30-Day Money Back Guarantee. Essential and Advanced dedicated hosting plans are very popular and available at highest discount. You can choose any of them according to your need.